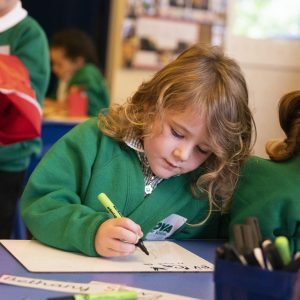 At Avon Primary behaviour is a strength- and it’s improving all the time. Good Learning behaviour is something slightly different, but it’s just as important. 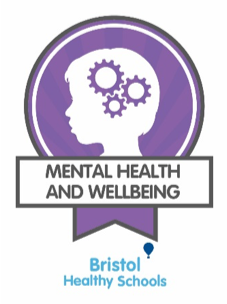 It helps children be ready, focused and positive in the classroom and to rise to the challenges of learning on a daily basis, preparing them brilliantly for the real world. Differentiating behaviour for learning and using a progressive set of learning outcomes for each year group. 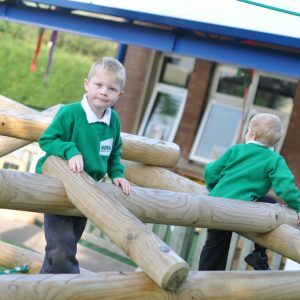 Focusing more closely on two animals every term as part of the Avon Curriculum, to provide a depth of understanding and opportunities to demonstrate learning skills. Giving the children ownership of the ELLI animals- creating their own animal characters or images, and collaborating to write a story about the animals each year. Being role-models to children, who clearly understand the learning process and utilise all of the above skills explicitly. Recognising when children have demonstrated good behaviour for learning through verbal and written feedback. Want to find out more? 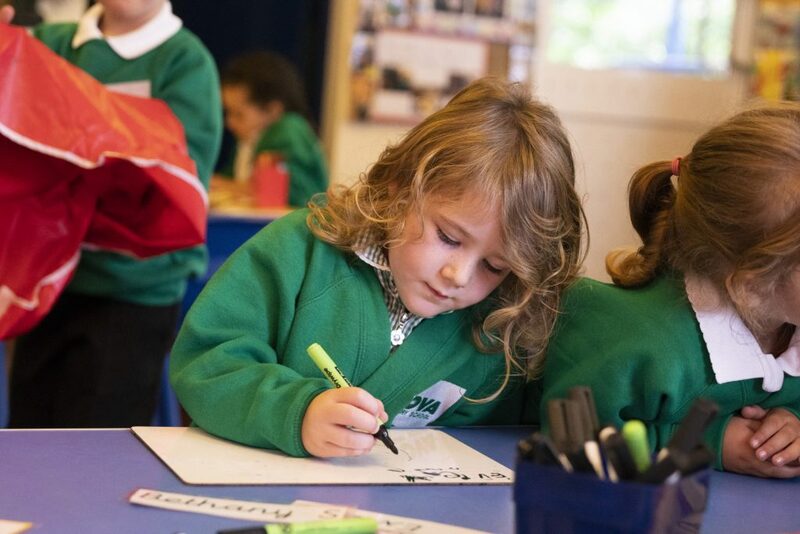 Ask your child’s teacher about ELLI and how it can make a real difference to their learning behaviour and progress.